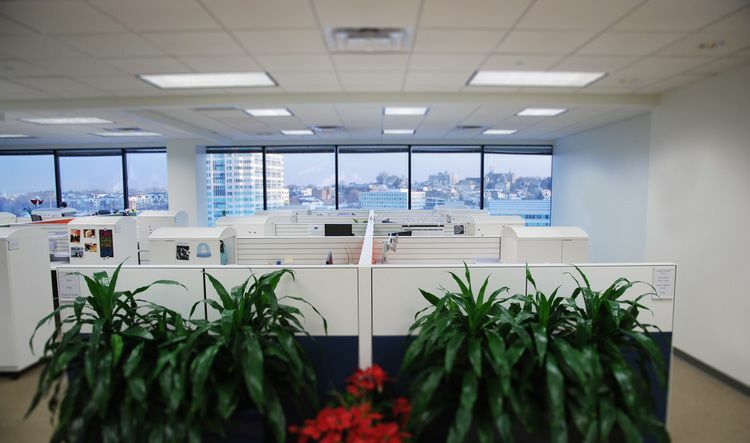 The location of this office provides great views to downtown Conshohocken and the river. 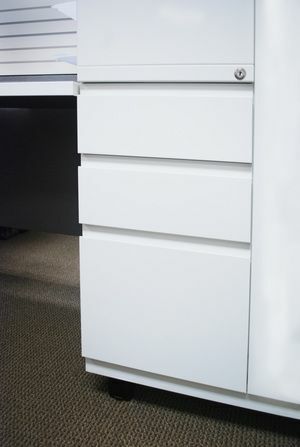 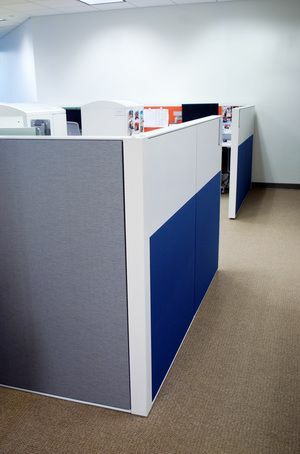 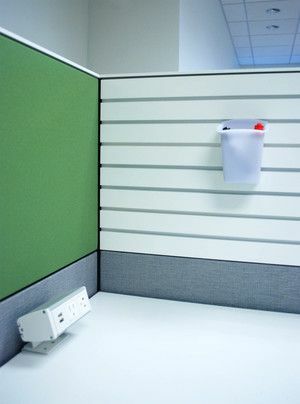 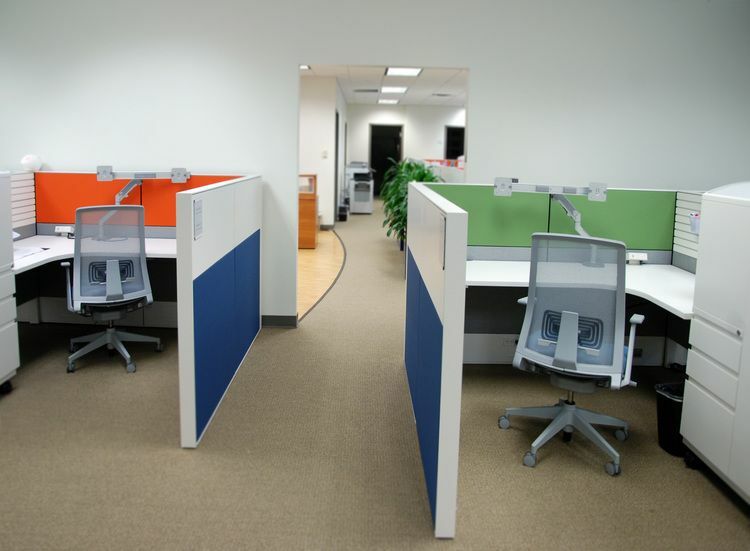 Therefore, workstations with relatively low panels were specified as to block the windows as little as possible. 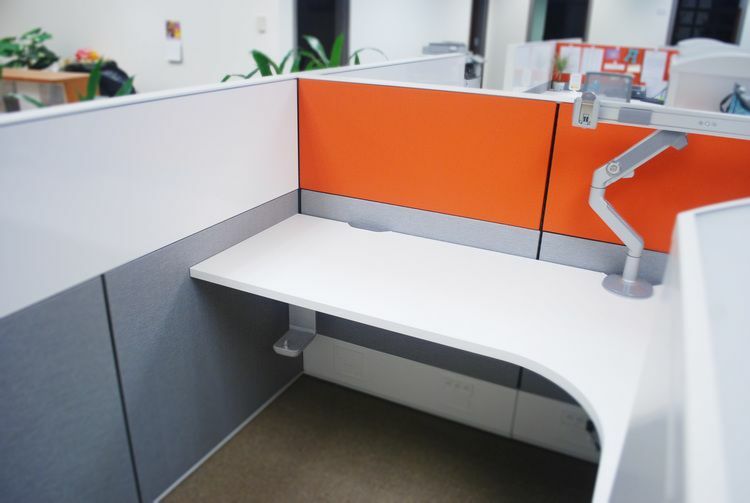 Workstation feature dual monitor arms, personal storage towers and a slat panel that can accommodate accessories such as a pen holder. 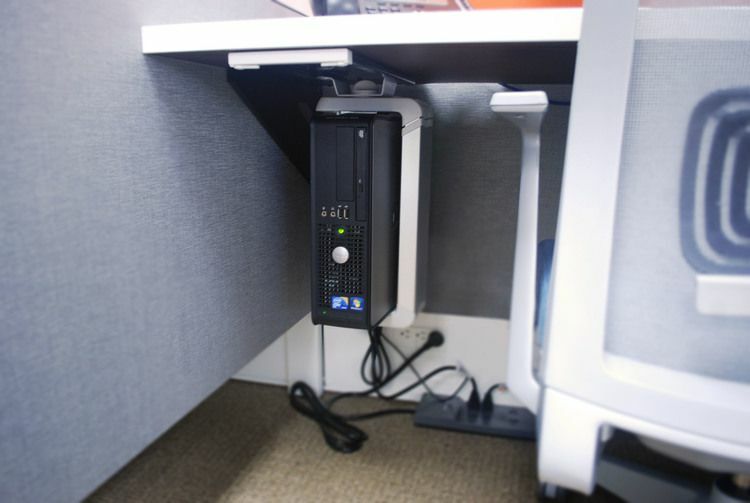 In addition, a computer tower holder keeps things off the floor and work surface creating a more usable, less cluttered space. 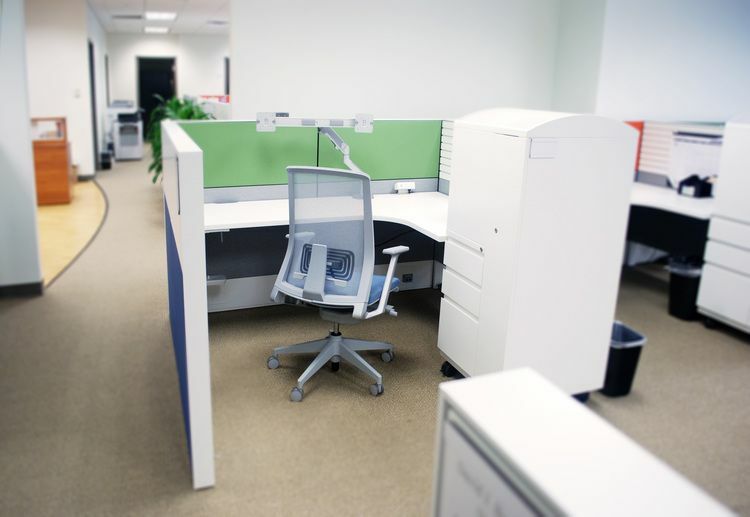 When planning the layout of the space, copy areas were centralized to create opportunities for collaboration as well as allow for employees to get up from their desk and get a bit of exercise as opposed to staying seated for extended periods of time.